High-quality craftsmanship meets high-end Style. 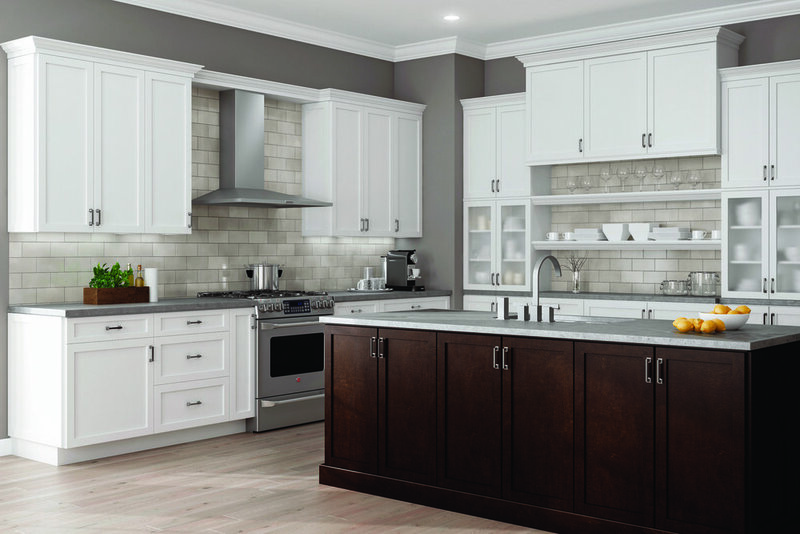 We feature wolf cabinetry as a preferred vendor. 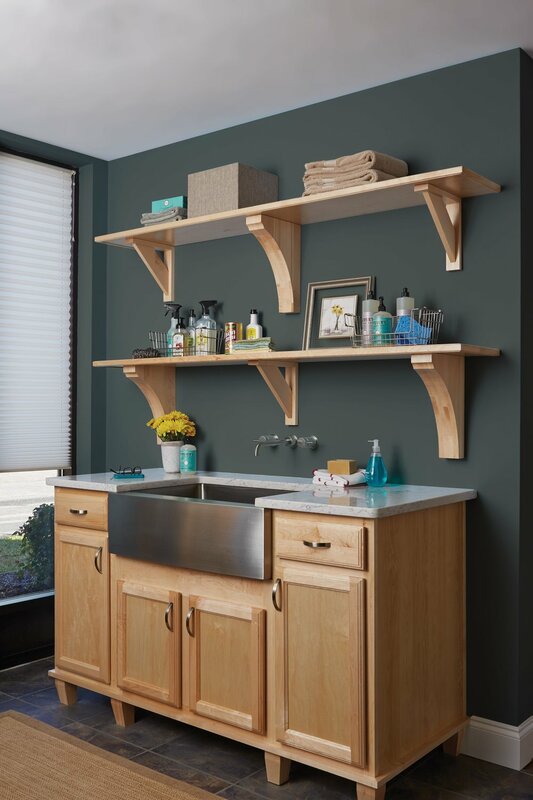 Along with our exclusive line of semi-custom cabinets, the Wolf Designer series is one of the best option for anyone who wants to put a personal touch on a kitchen or bathroom. 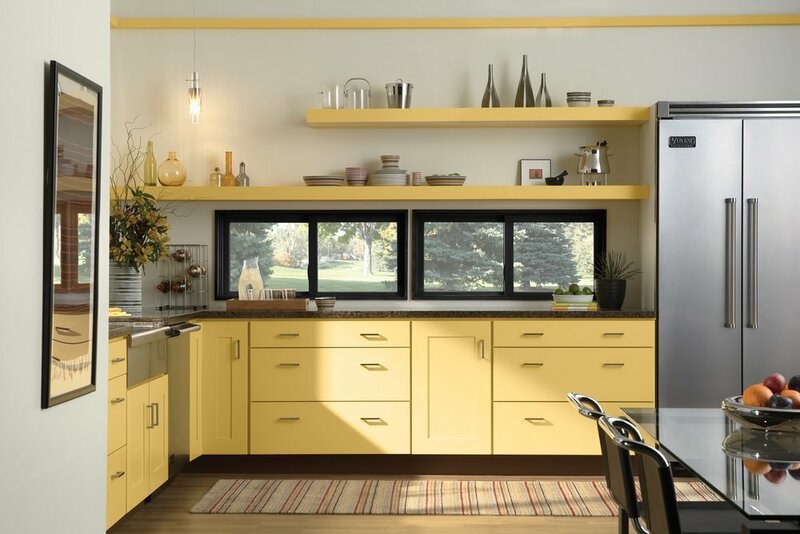 Explore why Kingdom features Wolf as one of our preferred cabinet brands. Create a space that you’re happy to come home to with Kingdom Construction & Remodel! All Wolf products are manufactured using quality materials and time-tested construction techniques. 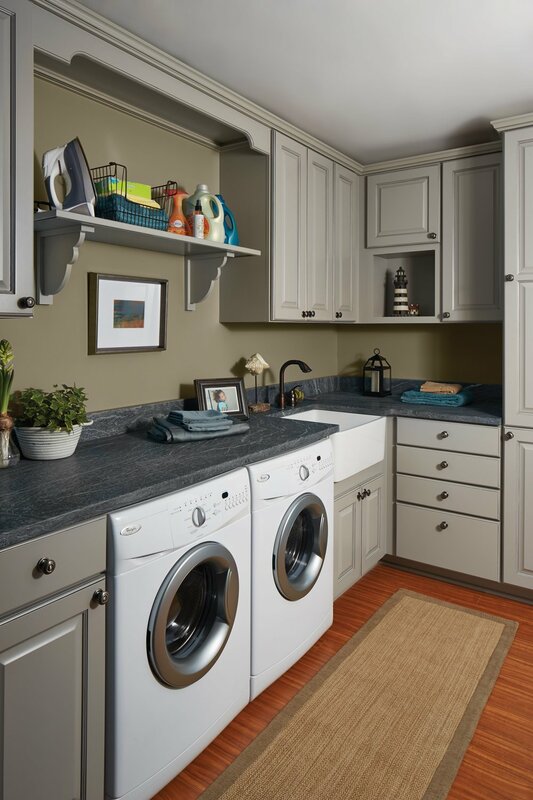 With Wolf Home Products, you can stretch your budget further while still getting a premium product you'll love for years to come. Building all Wolf Designer cabinets to last, using premium materials to ensure a higher quality product. 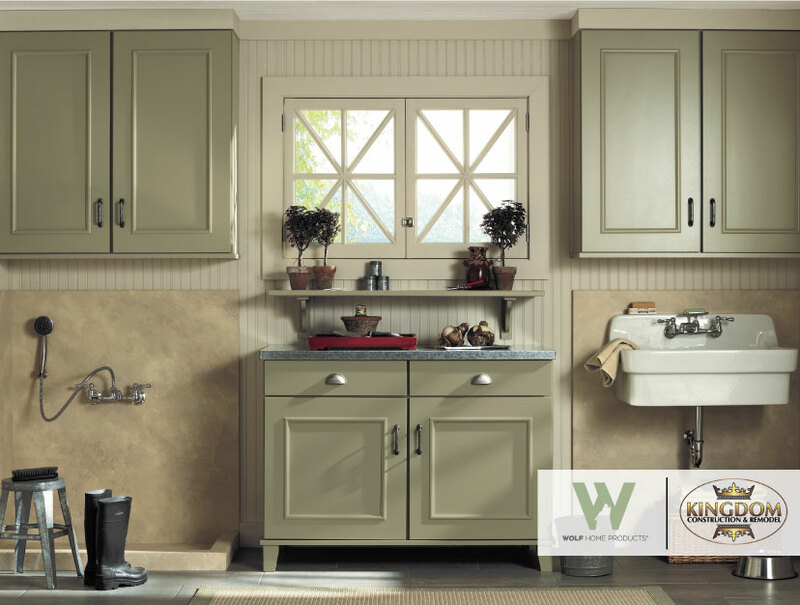 As a result, you can count on Wolf Designer cabinets to stand up to wear and tear, even in the busiest kitchen.